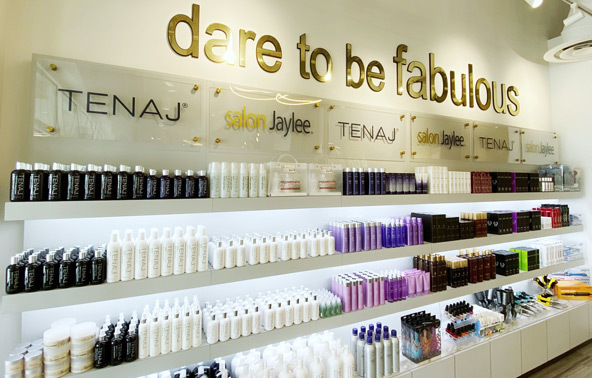 Salon Jaylee | News | Happy Feet! our feet work so super hard…they carry us around day after day, and honestly, they take a lot of abuse! the skin on our feet is there to protect us – but if there are cracks or ways for bacteria to get into our skin, it can cause infections and lead to serious illness. there’s an easy solution to protecting the skin on our feet as well as clearing up any problems they may encounter – uncomfortable calluses, cracked heels, unsightly toenails, peeling or rough, scratchy skin. footlogix is made with pharmaceutical-grade ingredients. The products go beneath the skin and target troubled areas…and the best part is you’ll notice improvement in only a few days! check out the :50 video at the end of this post for a more visual explanation. now that you have see the amazing results, check out this amazing deal! 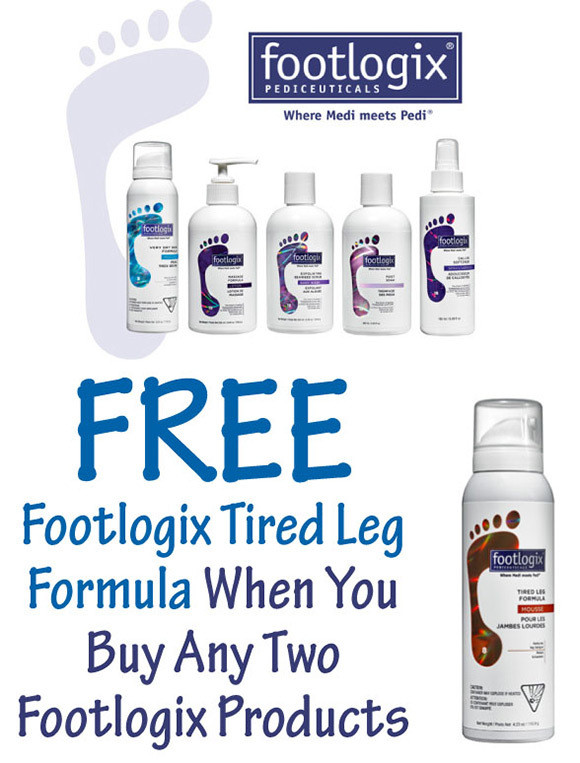 buy any two footlogix products and get a footlogix tired leg formula free! tired leg formula is this special little product you can use on more than just your legs – have a kink in your neck? stomach cramps? tired legs formula is quickly absorbed into the skin and brings relief to tired, heavy legs. hey moms, summer vacation is pretty much here…if you have plans to be out with the kids all day, do yourself a favor and get a bottle of tired leg formula! trust me, darlings, you’ll thank me for the recommendation. footlogix promotion for free tired leg formula at Salon Jaylee in THe Villages Floridasee your service providers for further details and recommendations – there is so much to learn about this powerful, lightweight mousse! send me a message or post on my facebook page if you try these and let me know what you think! this line is a gem!